There are many ways to think about religion and popular culture. One method is to ask where and when we see what might be commonly understood as “religious tradition(s)” explicitly on display. 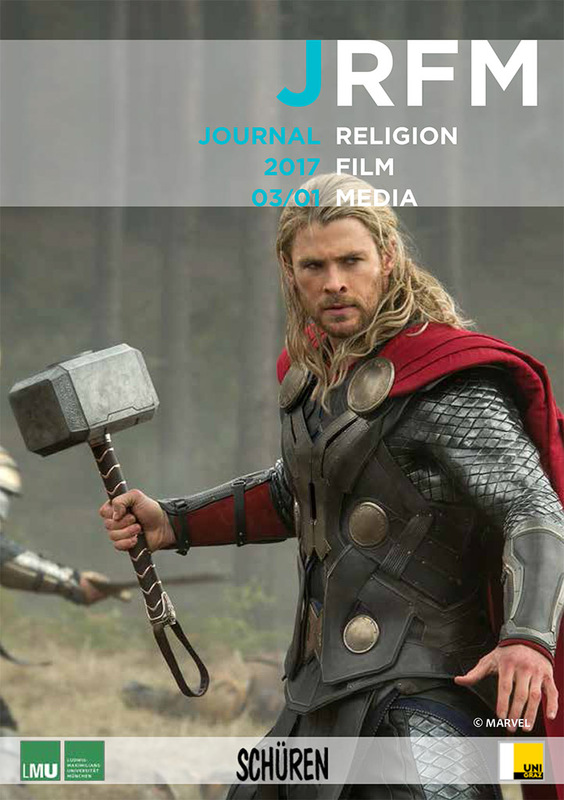 Another is to think about superhero narratives themselves as “religious”, using this term as a conceptual tool for categorizing and thereby better understanding particular dimensions of human experience. This article takes a variety of approaches to understanding religion in relation to the recent television series LUKE CAGE (Netflix, US 2016). These approaches take their hermeneutical cues from a range of disciplines, including studies of the Bible; Hip Hop; gender; Black Theology; African American religion; and philosophy. The results of this analysis highlight the polysemic nature of popular culture in general, and of superhero stories in particular. Like religious traditions themselves, the show is complex and contradictory: it is both progressive and reactionary; emphasizes community and valorizes an individual; critiques and endorses Christianity; subverts and promotes violence. Depending on the questions asked, LUKE CAGE (2016) provides a range of very different answers. The copyright for a published article in its wording remains with the journal for three years; afterwards, it falls back to the author on condition that the article may remain in the archived issue of the journal. All rights on the object described in said article remain with the author. However, the author has to agree that s/he will not publish another publication on an identical subject in another journal within one year of submission of the article to the JRFM. The author is responsible for clearing copyright issues that may emerge from images and/or media clips s/he uses in her/his article.